Once we have discussed your requirements, one of our project managers will visit the site to conduct a full survey and then provide a detailed proposal and quotation for your consideration. 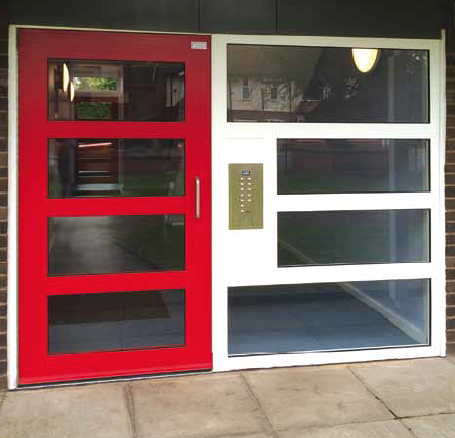 WE CAN ALSO AUTOMATE any communal door in accordance with BS 7036 regulations which will include safety sensors to prevent the doors from colliding with the user. Full consideration is given to DDA compliance, to whatever prescribed level. Please see the DDA adaptation section for further information.